1. Indoor air quality can be defined as how our inside air is affecting our comfort, our health and well-being, and our ability to work. 2. 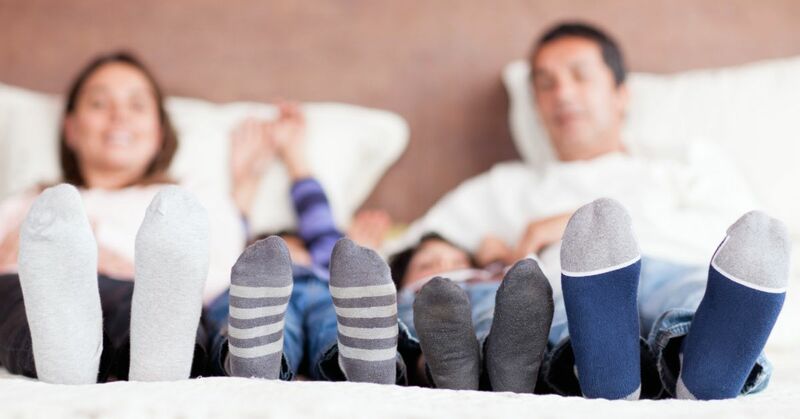 “Good” indoor air quality is an environment that has comfortable temperatures and humidity, adequate ventilation, adequate exposure to fresh outdoor air, and a lack of pollutants. 3. 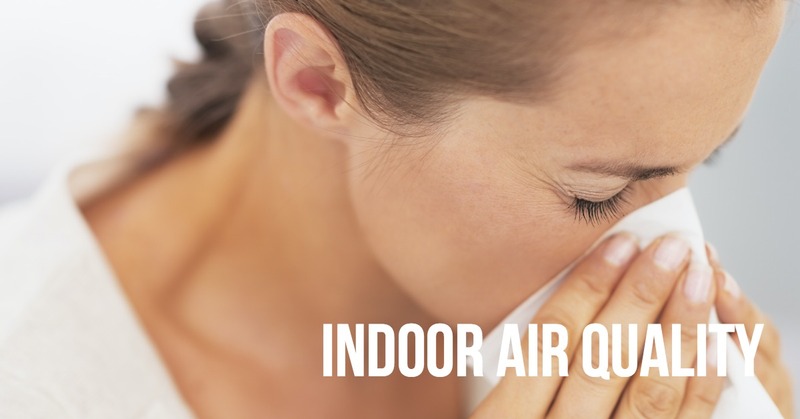 Indoor air quality can be as much as five times worse than outdoor air quality. 4. Poor indoor air quality has been linked to asthma, allergies, lung issues and cancer, heart problems, and skin irritation. 5. 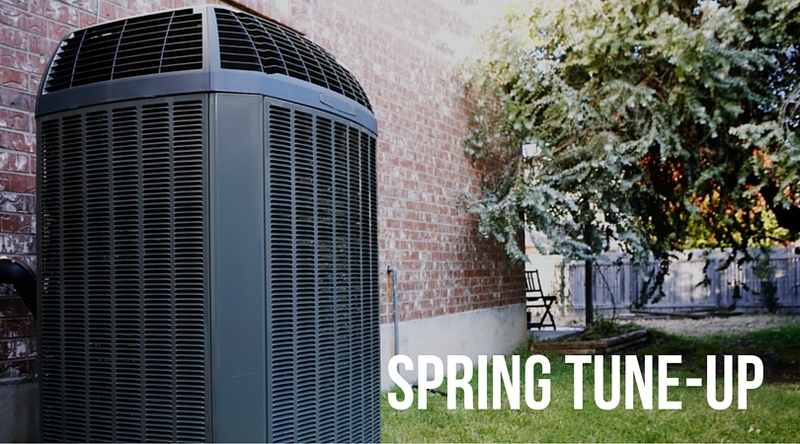 Steps to improve your indoor air quality include HVAC maintenance, air duct cleaning, proper ventilation, and mold or other dampness/sources of moisture remediation and prevention. 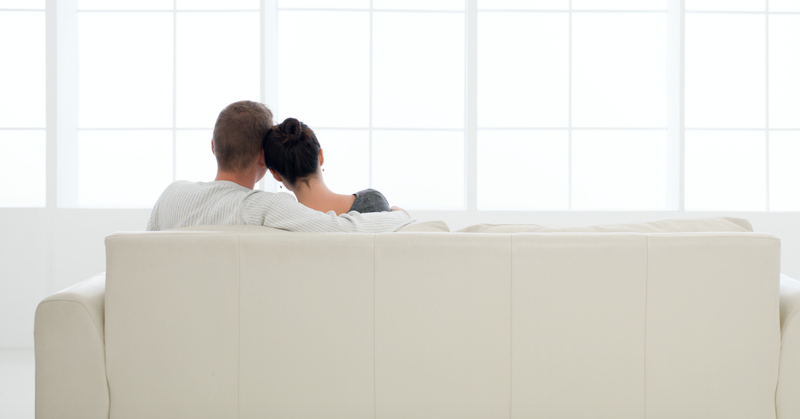 Greater Comfort has many solutions that can work to manage and keep the air inside your home fresh, comfortable and clean. 6. 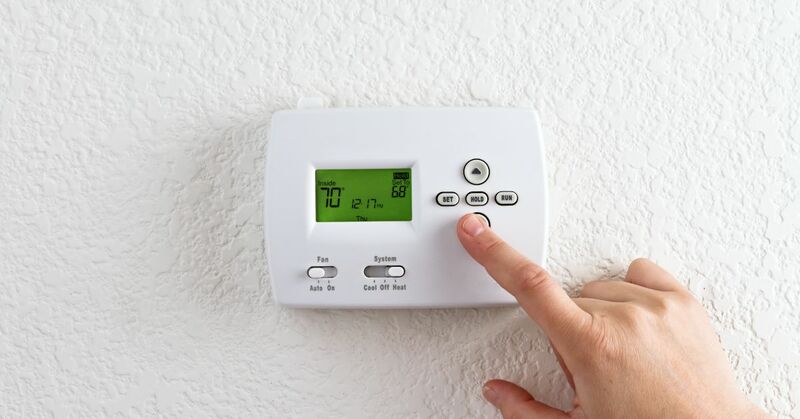 The average person today spends as much as 90 percent of our time indoors, so the air quality is important. 8. 80 percent of households are using pesticides of some kind inside and outside their home, which can impact indoor air quality. 9. Polluted air can contain chemicals that age the skin. 10. Sources of indoor air pollution include combustion sources, building materials, chemical products, outdoor sources, and things such as pet dander, dust mites, mold or viruses. 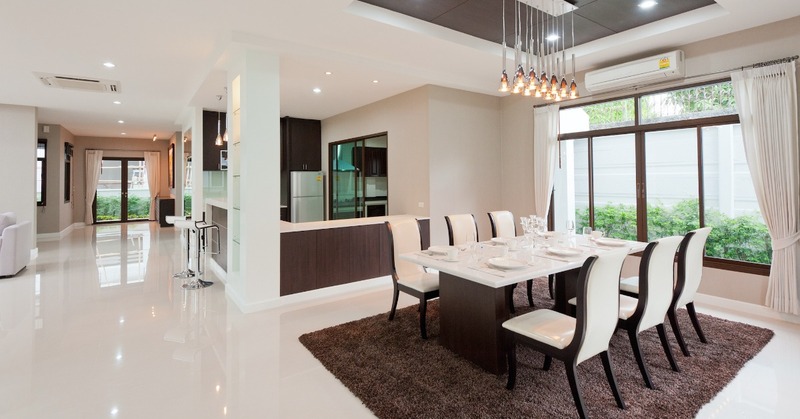 Surprising sources of indoor air pollutants also include certain paints, upholstered furniture, new carpet, certain electronics, glues and adhesives, and more. 11. 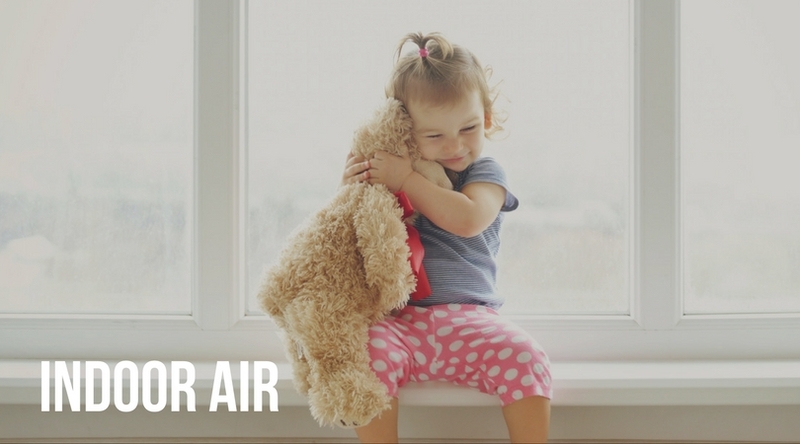 Stale air can also be a problem that contributes to poor indoor air quality. 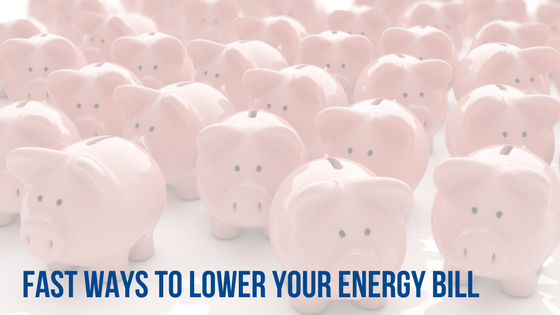 While some people think the solution can be to open a window or a ceiling fan (and in many cases this is true), this also can waste energy and can also increase your utility bill when your heating or cooling system is on. Ask us about a ventilation system that can improve air circulation and also reduce particle concentrations in your home.